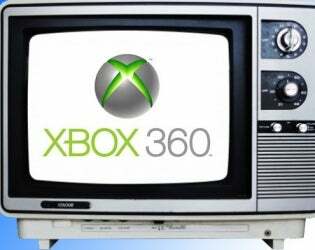 Microsoft has been saying for months, for years, that they're in talks with folks at cable companies about using the Xbox 360 as a cable box, but Digiday reports today that the company is close to signing deals with Comcast and Verizon. Citing multiple sources, digital media site Digiday reports that Microsoft is exploring a parnership with Comcast and Verizon Fios. According to one source, the Comcast and Verizon Xbox deals are "imminent," Digiday reports. If an agreement is reached Xbox 360-owning customers would be able to subscribe to Comcast or Fios TV packages directly through their consoles without the need to install a set-top box. The deal could also lead to expanded services, programming guides and more targeted advertising. The story also reports that separately, Microsoft is reaching out to television makers to incorporate the console in some televisions. Sony has already done something similar with the PS2. Reached for comment Monday by Kotaku, both Verizon and Comcast declined to comment on this story.